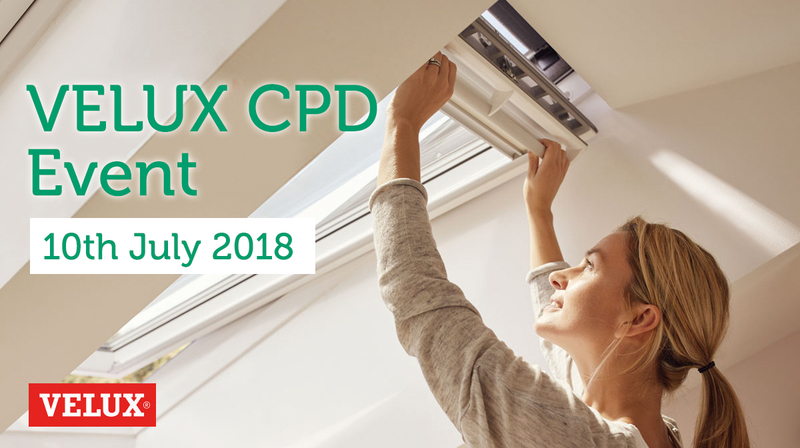 Moduloft are delighted to be joining forces with VELUX at their CPD event in Manchester. We work closely together on our projects and have a focus to help homeowners gain bright space that brings the daylight into your home. 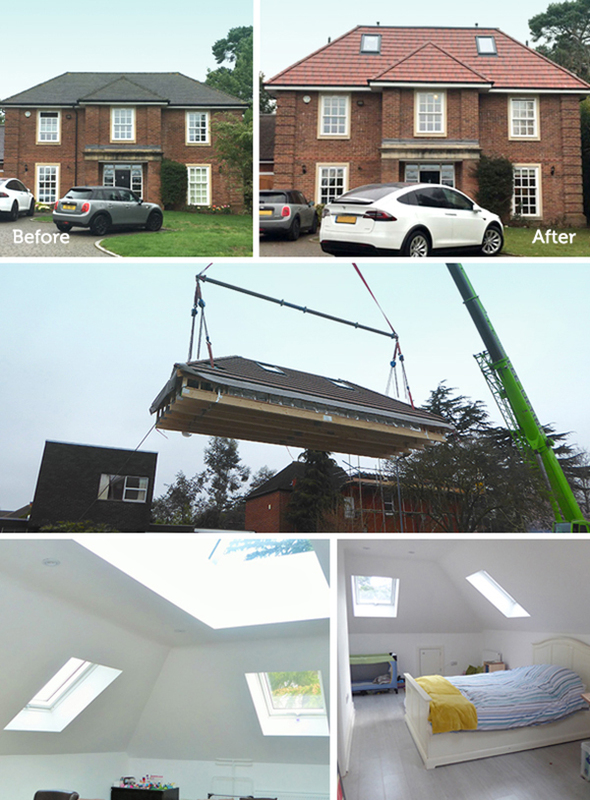 Quality of both design and structure are key to our projects and VELUX has a great range of quality and innovative solutions that add so much to the modular lofts we produce. This CPD is accredited by RIBA, so if your business is looking to learn more about VELUX and Moduloft then reserve your place today. This CPD event will take place on Tuesday 10th July between 12-4pm at the International Anthony Burgess Foundation, 3 Cambridge Street, Manchester, M1 5BY. We hope you come along to this event which is designed to help your company gain CPD points and engage in our new topics. Lunch will be provided at this event.